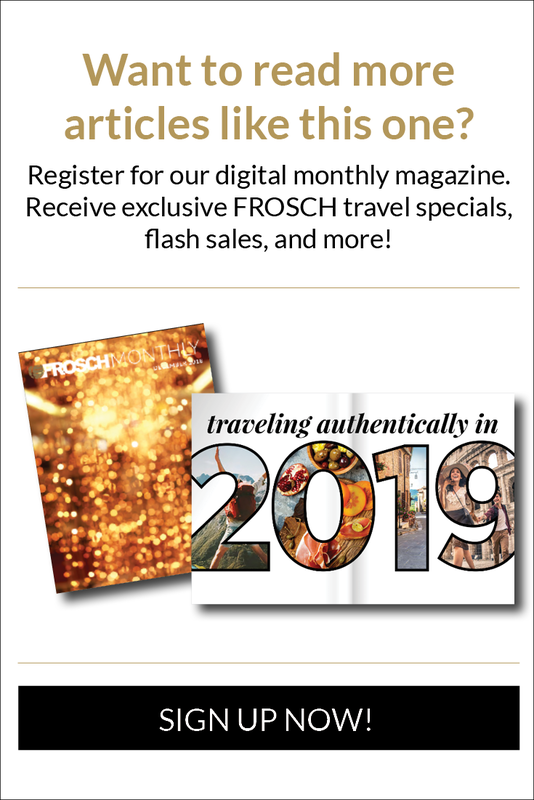 Just shy of one year after the debut of Eurostar’s London-Rotterdam-Amsterdam service, Eurostar officials recently announced the addition of a third daily service along the route, effective June 11, 2019. 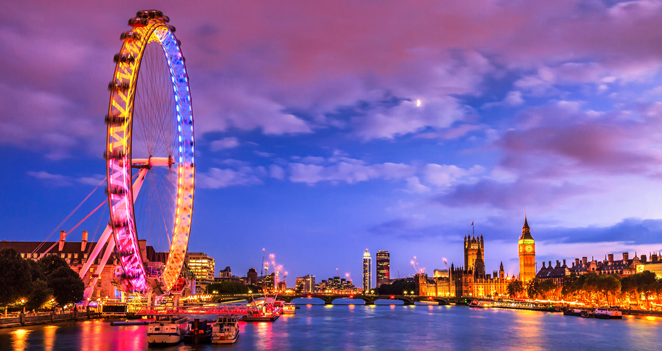 The London to Rotterdam service, which began in April 2018, currently takes 3 hours and 13 minutes; the London to Amsterdam service, also in operation since April, extends the journey time to 3 hours and 52 minutes. 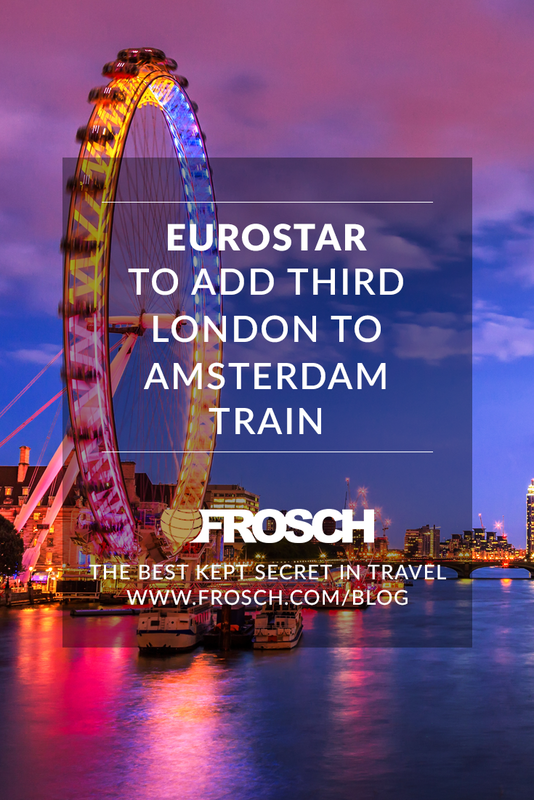 With the addition of a third departure, Eurostar now has the capacity between London and Amsterdam equivalent to that of 12 flights per day.